Singapore Traffic Police system has cockups! | byon's blog - my daily rant! Singapore Traffic Police system has cockups! 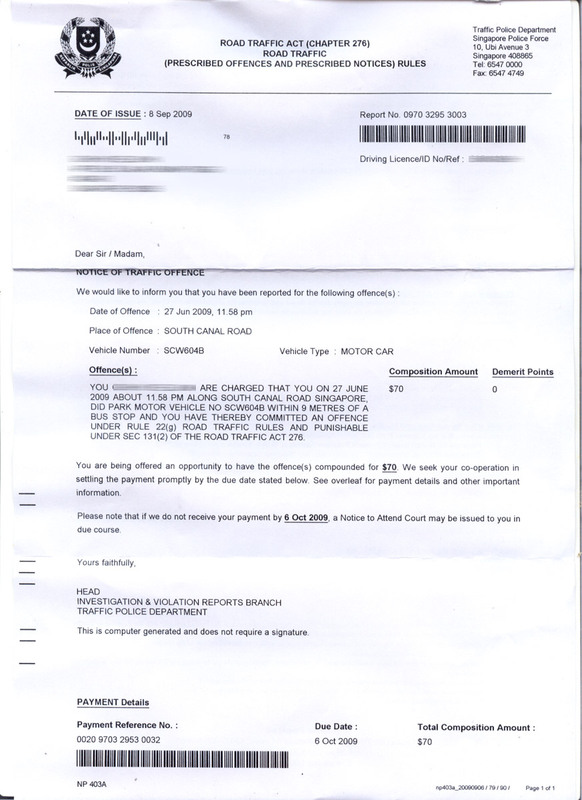 notice the date i was fined, 27 Jun 2009 11:58pm. 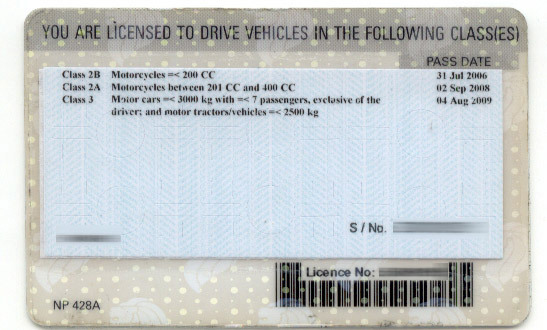 I passed my Class 3 Driving License on 4 August 2009. Some facts during the period, June, to specifically 27 Jun 2009.
definitely a major cockup in their TP computer system. There were no system validations at all. and i almost wanted to pay for it. were they just out for the profits? fyi, it is a fact that government entities e.g., LTA, are expected to run like a profit organisation. it should ring a bell the day they decided to outsource their traffic management services to Cisco security.